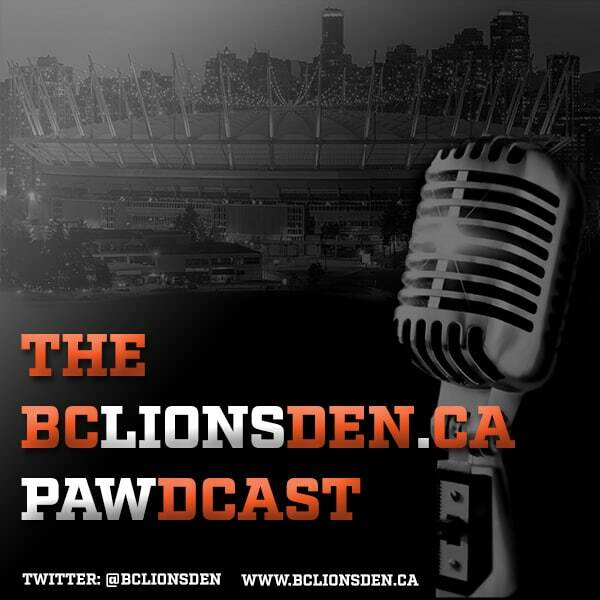 After an extended break we are thrilled to be back talking BC Lions and CFL football on the Pawdcast. Brian and Mojo review the Lions off-season so far and then dive into CFL round table stuff with Andrew Bucholtz of Yahoo Sports and the 55 Yardline Blog. Andrew gives his thoughts on the Lions, and a variety of CFL topics including the new drug testing policy recently announced by the Canadian Football League. Andrew Bucholtz, CFL writer for Yahoo Sports and the 55 Yard Line Blog.